Registration: only by email at rpaceltova@amcham.cz. Let’s get brewing! Let us cordially invite you to new informal sessions primarily designated for SME Directors. 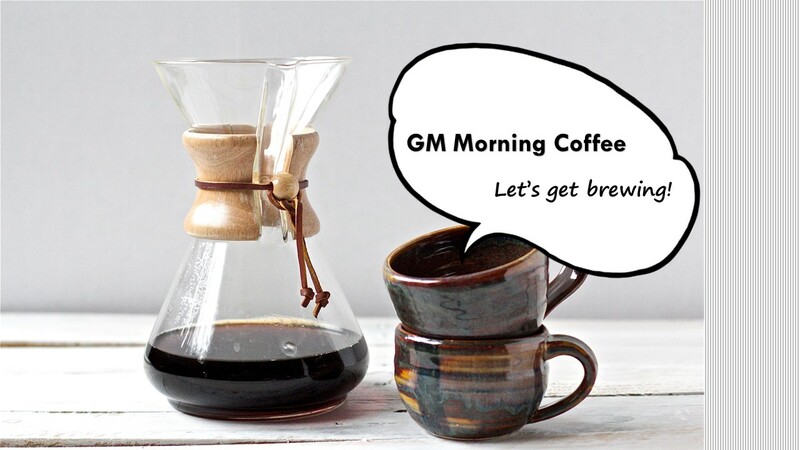 You will have a chance to meet key counterparts from the business community and discuss common issues over a cup of great CHEMEX coffee. You won’t be starving either, surprise packages of breakfast will wait for you. Don't miss your chance to start your day marvelously. Format: up to 12 GMs/Owners from different sectors/with different expertise.